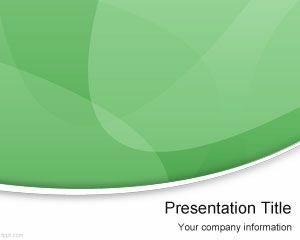 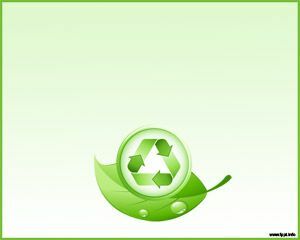 Extraterrestrial PowerPoint Template is a free UFO PPT template for PowerPoint presentations with a green background color. 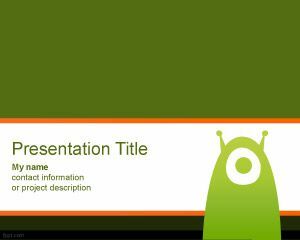 This UFO template for PowerPoint has a character similar to Maniac Mansion shapes that you can download free PPT for presentations on aliens and outer space. 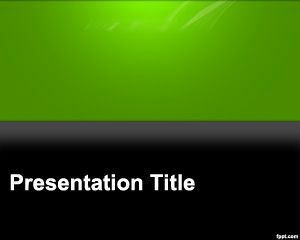 This free PPT template can be used also for futuristic PPT presentations or extravagant presentations in PowerPoint. 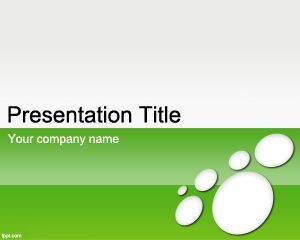 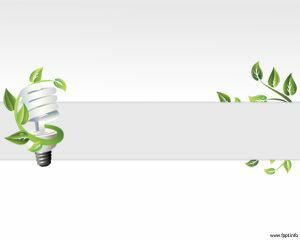 Free Extraterrestrial PPT template with green background has a gradient effect and a nice white ribbon band that you can download to decorate your master slide with an alien PowerPoint template. 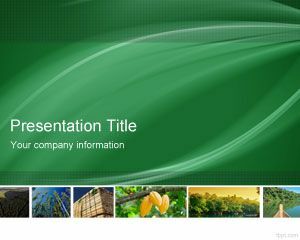 The internal slide has a white space and also space for the presentation title and chapters.